General location and facilities available in the apartment. Good size bedrooms and lounge area. Laundry facilities available in the apartment excellent. Air conditioning units worked well and very quiet. Excellent value for money. Very large apartment with a large balcony to the front. Nice friendly feeling to the place as there are only sixteen apartments in total. 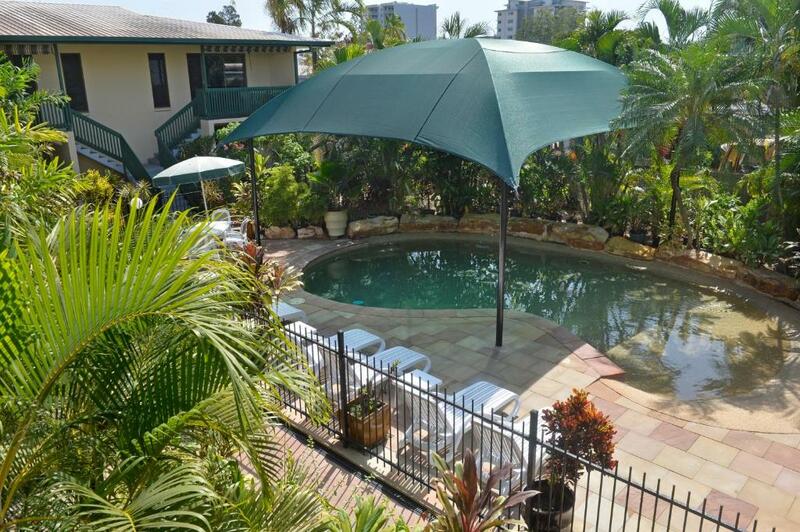 Great location, easy to locate ample parking, close to the center of Darwin but not crowed out by other buildings, pool well maintained which was a nice distraction after a very warm and humid day. It was a great place to stay. The fridge could have been cleaned a little better but all in all it was great. The comfy beds, the sofa bed my kids loved. The apartment was very family orientated and relaxing with our own space, loved the self contained facilities in our room and with outdoor sitting with table and chairs to relax outside. The BBQ was excellent with sitting area which we enjoyed so much with my large family and so much room for the kids to just play and have fun. The hotel was perfect for us as it was small and just simple living and we loved the swimming pool. How clean and spacious the rooms were. A good place to catch up with family and friends. On arrival we met some of the the other guests that were very friendly and the pool was clean and the water so clear. Had a luggage trolley at the gate entrance which was great. Comfortable beds and the apartment was spacious for 4 guests and had everything we needed. 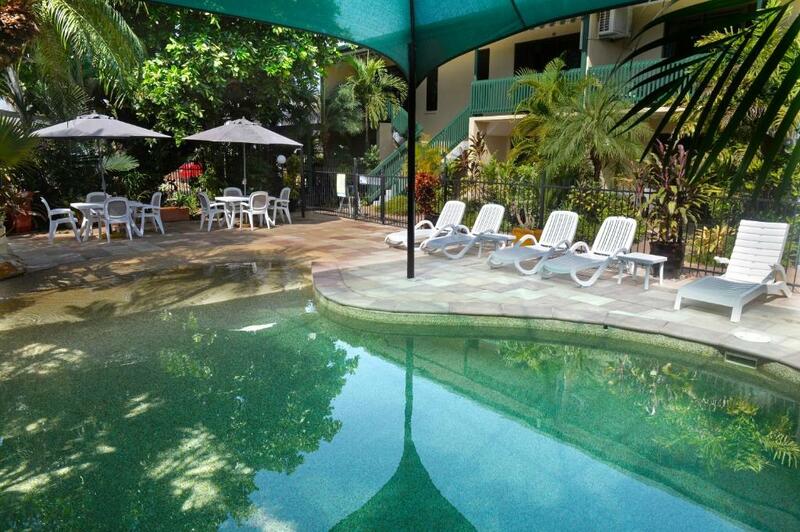 Lock in a great price for City Gardens Apartments – rated 8.9 by recent guests! 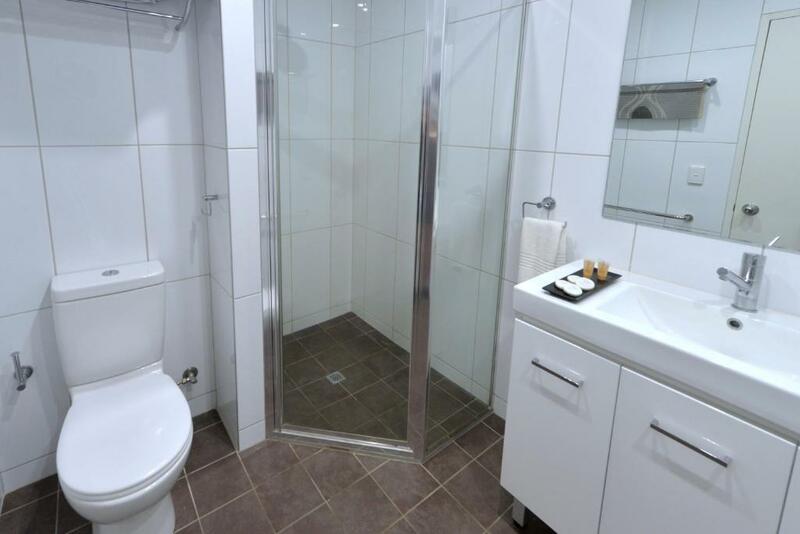 City Gardens Apartments This rating is a reflection of how the property compares to the industry standard when it comes to price, facilities and services available. It's based on a self-evaluation by the property. Use this rating to help choose your stay! 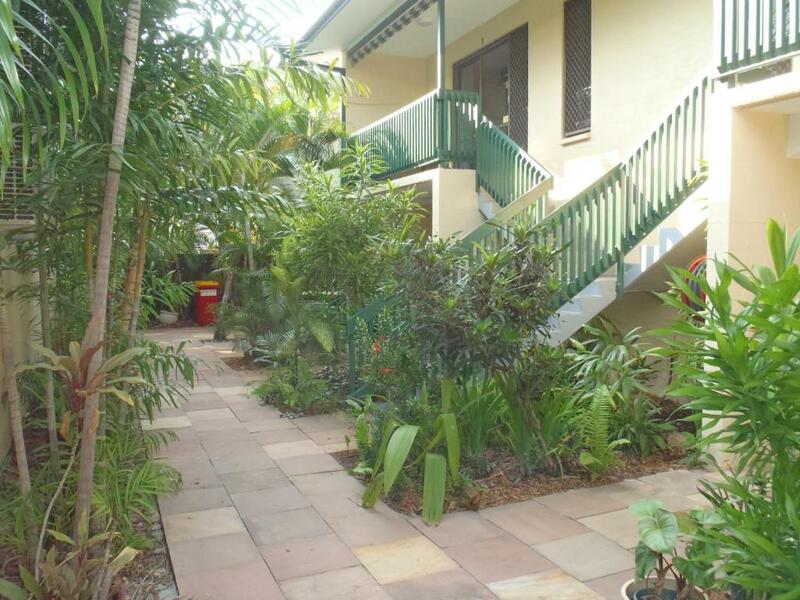 The fully self-contained City Gardens Apartments are located in the center of Darwin. 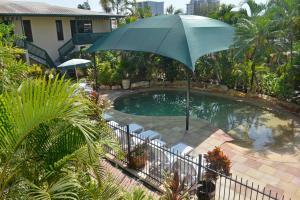 They have tropical gardens, a lagoon-style swimming pool, barbecue facilities and free off-street parking. All the apartments come with open plan lounges, which include kitchen facilities and dining area. 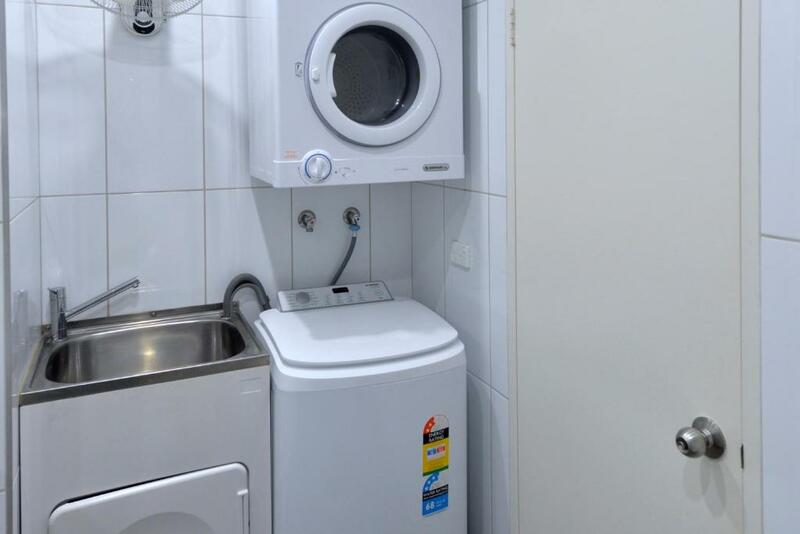 The bathrooms feature a washing machine and dryer. City Gardens Apartments are close to local attractions, including the Casino and Mindil Beach Markets. 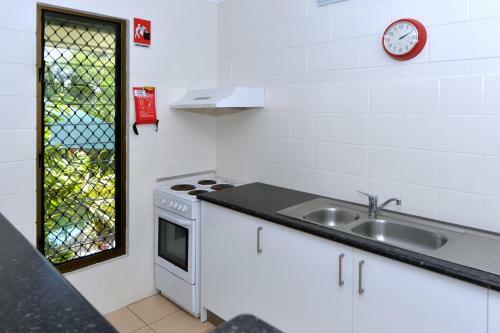 Darwin Airport is approximately a 15 minute drive away. 뀐 Located in the real heart of Darwin, this property has an excellent location score of 9.0! When would you like to stay at City Gardens Apartments? Spacious apartment with open plan lounge with kitchen, dining area and double sofa bed. This fully self-contained apartment offers 2 separate bedrooms and has a sofa-bed in the lounge. We are a small property with the shaded lagoon pool in the middle of all the apartments, makes it easy for families to relax in their apartment, balcony/veranda and watch the kids enjoy the pool. Separate entrance to each apartment. 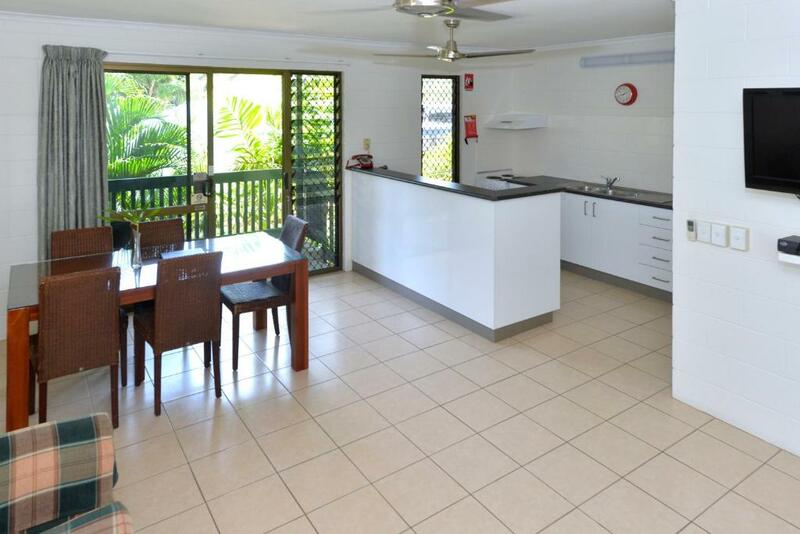 City Gardens was the first purpose built holiday apartments in Darwin when first constructed back in the early eighties. It has kept up with changes and improvements over the years. Our car park can cater for your 4X4, Campervan or trailer so hit the road and come and see us in the NT. 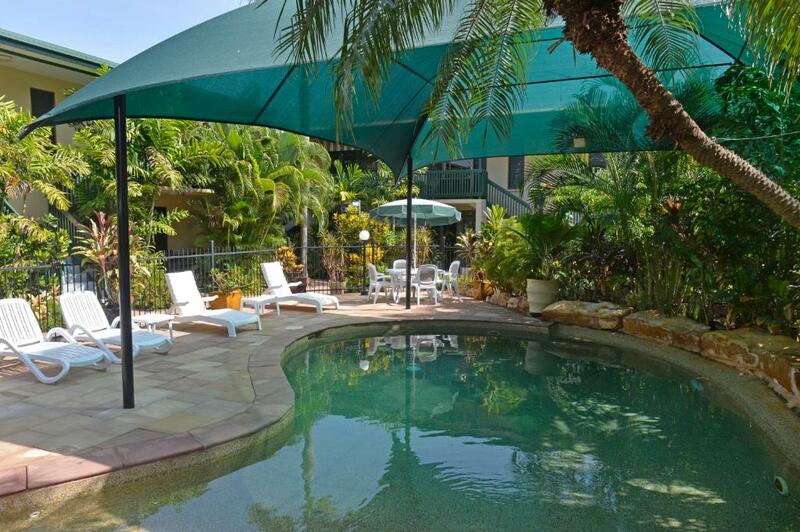 We are a family operated Boutique group of apartments set within tropical gardens like a small oasis in Darwin City. We hope our guests that stay with us can truly get a feel of the Darwin lifestyle and what the tropics are all about. No high rise building here. Just a friendly place to stay for a night or a few weeks. We are always flexible with requests and happy to help in any way we can. The area is a quiet end of the street on the outskirts of the CBD but still within an easy walk to shops, nightlife, Mindil Markets, The Botanical Gardens and the Mall. Area Info – This neighborhood is a great choice for travelers interested in hot weather, nature and friendly locals – Check location Excellent location – show map Guests loved walking around the neighborhood! House Rules City Gardens Apartments takes special requests – add in the next step! City Gardens Apartments accepts these cards and reserves the right to temporarily hold an amount prior to arrival. Couldn't work out how to use the TV !! There's a lot of foliage! Lots of plants in the garden and leaves need a rake up so they don't end up in the pool quite so much. But really that's a time problem along with running the apartments. I didnt like the air con motor on the balcony as it was very noisy to sit out side. Everything basic you need was there. Lighting in the lounge area could have been better.